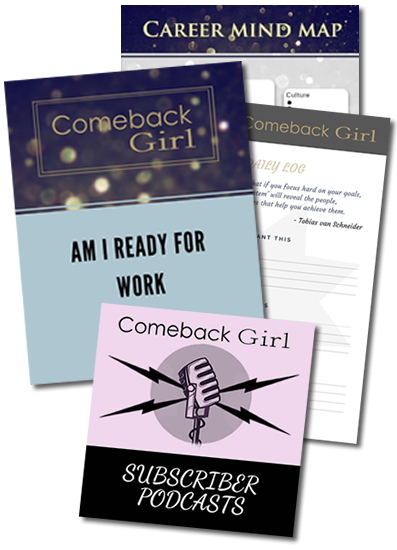 Home podcasts returning to work transformation The Comeback Girl Podcast is Here! 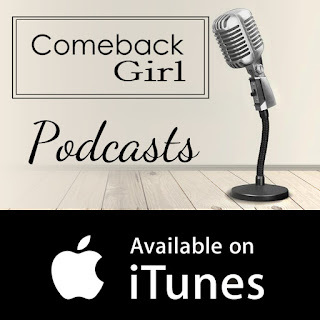 The Comeback Girl Podcast is Here! The first Comeback Girl Podcast is a chat with the amazing Claire Goose of TV's Casualty, Waking the Dead, The Bill and a host of other roles. 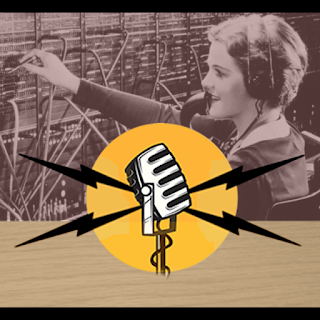 In a wide-ranging conversation, we discuss career goals, life coaches, duplicitous agents, Equal Representation for Actresses, coping with sleepless children and much more. 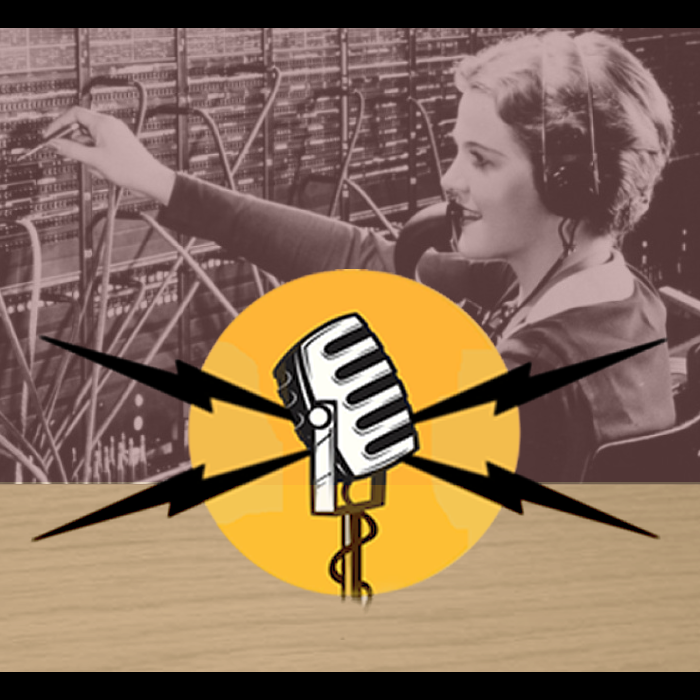 Please follow me on Soundcloud to stay up to date, or if you'd like to receive upcoming podcasts before they're published here, you can join my mailing list. I'd love your feedback on this podcast and what you'd like to hear going forward. The next podcast is with Ditch the CV's Lee Lam (you can listen to a bit of Lee in this post), and will arrive in two weeks' time! Thank you for all your support, and I hope you enjoy what's to come. As well as Lee, I'll be chatting to the effervescent Liz Ward of Slick Pivot (there's a taster here) and Naomi Oluleye of the acclaimed Power of Quitting events next month.